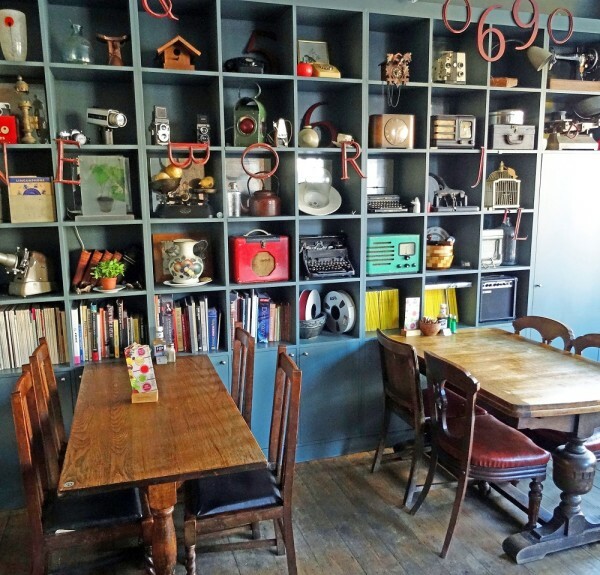 Hello, we’d like to welcome you to The Front Room Cafe, a homely and friendly establishment situated at Tollington Park. 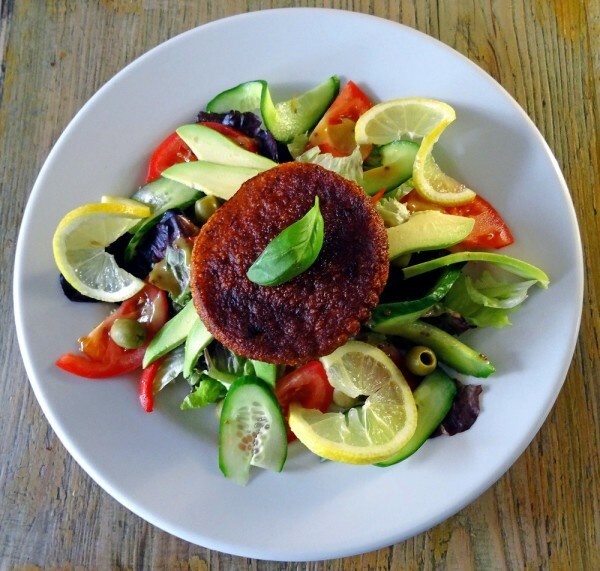 We’re just off the popular eating strip of Stroud Green Road and not far from the Finsbury Park Theatre. 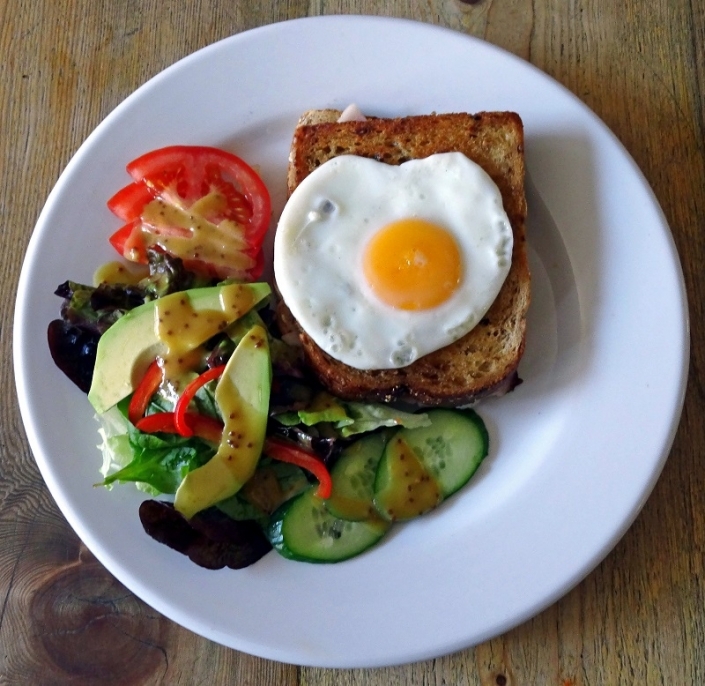 If you’re looking for a coffee shop Finsbury Park, Finsbury Park restaurants, Stroud Green restaurants or places to eat in North London then do stop by for a bite to eat, a glass of wine or cup of Allpress Coffee at The Front Room Cafe. 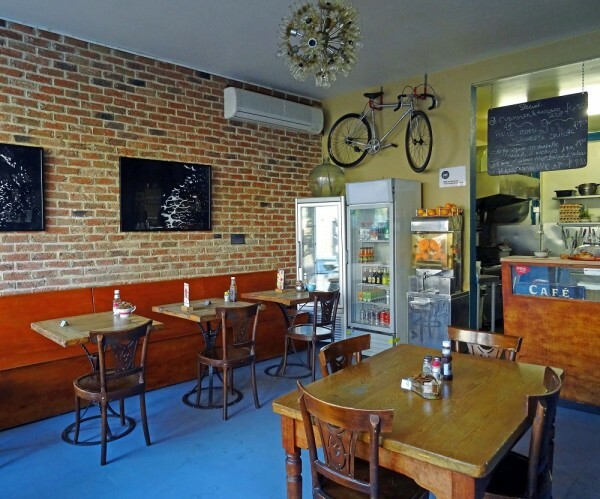 Being a community cafe, you’ll find a mix of locals and people working in the vicinity frequenting our eatery. We offer customers a taste of home from the freshly cooked food prepared at our premises to the unique front room style interior décor. 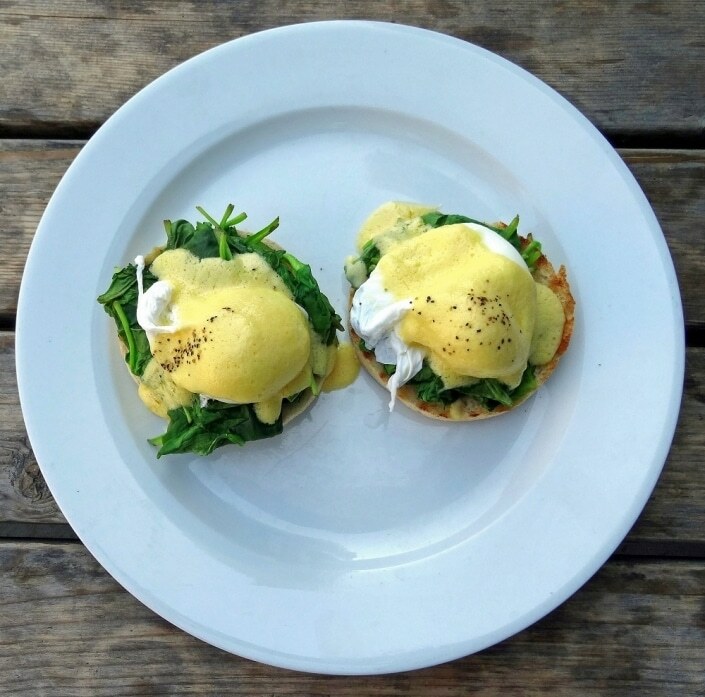 Our menu features breakfast, brunch, lunch and afternoon dishes which includes firm favourites that our local and loyal clientele love. 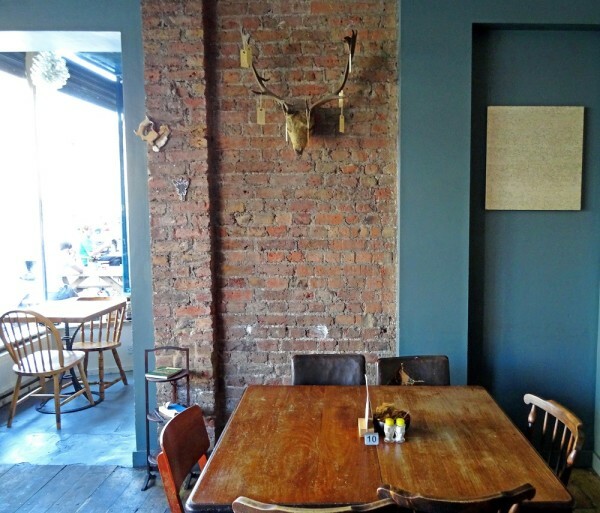 With pavement seating you can also enjoy alfresco dining in the summer. A few other things to mention … You’ll find exhibits from neighbourhood artists adorning the walls for your viewing pleasure. We provide free Wi-Fi for customers. You can listen to our eclectic music tastes from jazz to classical and mellow house (which isn’t too loud). We provide high chairs for kids. Please drop in next time you’re passing by.